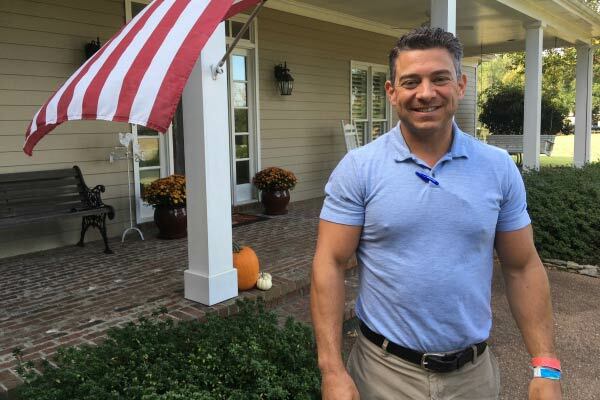 Aaron is a licensed Realtor and co-owner of Enterprise, oversees the entire Property Management operation, and takes personal pride in ensuring that every transaction and relationship is cared for in the smoothest, most ethical manner. 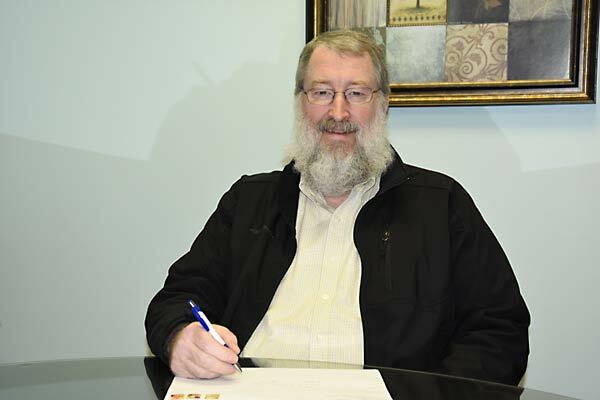 He pays specific attention to the areas of vacant property maintenance, marketing research development and monitors acquisition of new investment opportunities through Bill Ivey, co owner of EPM. 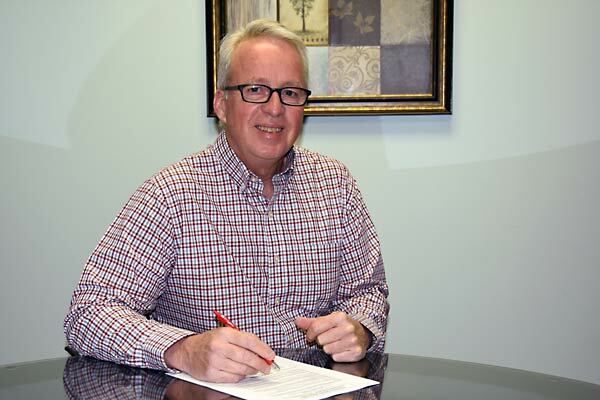 Bill has been an active Realtor and real estate Broker for several years. 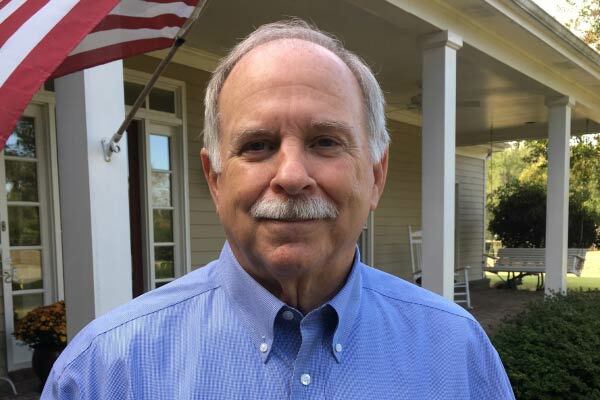 Bill has owned several real estate brokerages during his 35 years real estate career, and is intimately familiar with the Memphis real estate marketplace. Our management agency is based on the inspiration that Bill had in the 1990’s to provide homeowners with innovative property management services and exceptional customer service at a reasonable price. Bill continues to work with every new property owner interested in hiring Enterprise to manage their rental property. Melinda is a wonderful recourse for all prospective tenants interested in renting properties with Enterprise. She answers phone calls and emails to relay factual information about the properties and schedules appointments for all prospective tenants. She then opens houses at the appointed time so that interested renters can get a better look at the desired property. Paul Burch is EPM’s office manager the highly trained and well experienced friendly face of Enterprise Property Management. Paul is responsible for making every transaction at Enterprise run smoothly by meeting all walk in customers, managing rent payments, lease signings and all other visitors to the Enterprise offices. As the hub of many activities, Paul will connect you to the specialist trained to handle your specific management requests. Ginger Smith is one of two property management professionals here at Enterprise. Property Management Professionals focus on interactions with existing tenants and homeowners, and the operation of existing leases and management agreements. Ginger answers questions of all kinds for homeowners and tenants, inputs maintenance work orders, performs different levels of accounts payable and receivable transactions to insure that accounts are properly noted. Finally, she and her property management professional counterpart, operate several different processes on an ongoing basis- these include New Property Processes, Rent Roll management, Make Ready processes on vacant houses and Eviction and Move Out inspection processes. 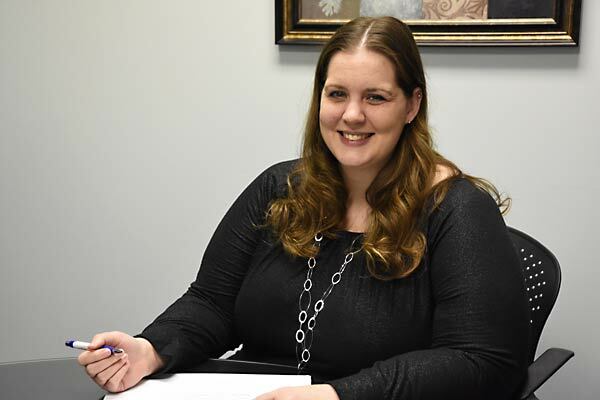 Lindsey Helton is one of two property management professionals here at Enterprise. Property Management Professionals focus on interactions with existing tenants and homeowners, and the operation of existing leases and management agreements. Ginger answers questions of all kinds for homeowners and tenants, inputs maintenance work orders, performs different levels of accounts payable and receivable transactions to insure that accounts are properly noted. 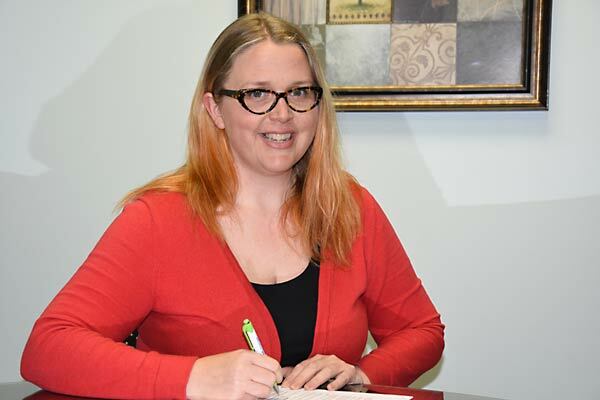 Finally, she and her property management professional counterpart, operate several different processes on an ongoing basis- these include New Property Processes, Rent Roll management, Make Ready processes on vacant houses and Eviction and Move Out inspection processes. The general role of the Maintenance Supervisor is to perform move out and lease renewal inspections, record and report findings, manage and supervise any major maintenance required during a vacancy, insurance claims, etc. We encourage you to interact with Randy when major maintenance, repair or remodeling is required or when a move out inspection is performed. Randy will be happy to help you clarify major maintenance needs, evaluate the content of vendor estimates, and monitor major maintenance at your rental property. He’ll also send you pictures and updates when major maintenance is underway. 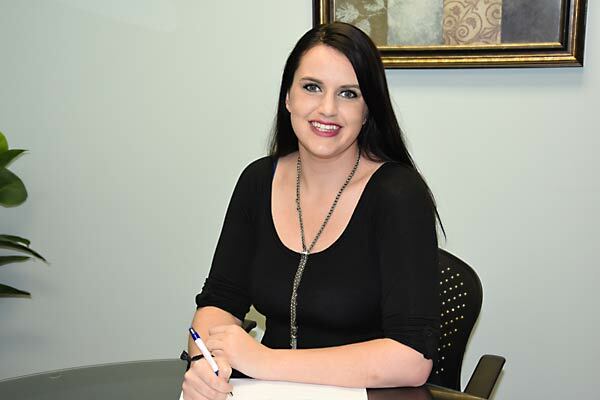 Lauren assists our Property Management Professionals and Maintenance departments. One of her main responsibilities is to support our Maintenance Supervisor and Property Inspector. Lauren sets up scheduled and unscheduled inspections of properties, processes invoices for payment, helps schedule and monitor progress on major maintenance. She is an integral part of the Enterprise team!